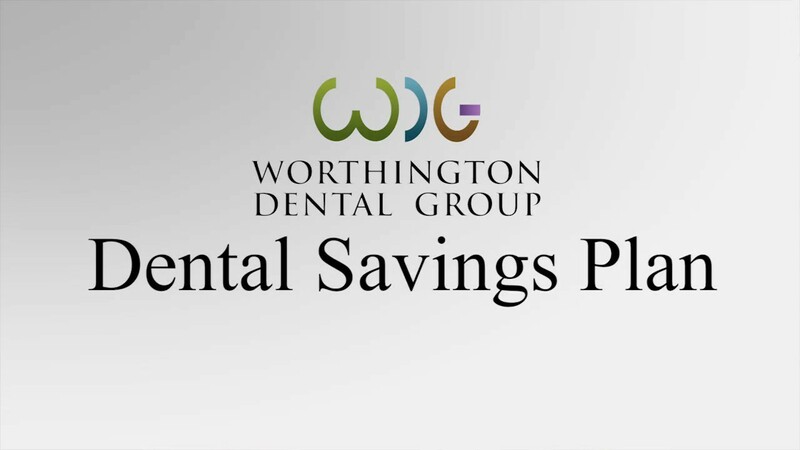 Worthington Dental Group hygienists provide many services to help you achieve excellent dental health. 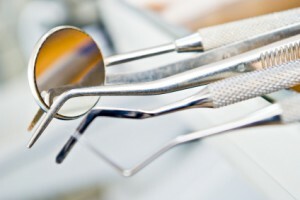 At a dental hygiene appointment you can expect to have a thorough oral health assessment, including an examination of your teeth for function and appearance, a periodontal assessment of the soft and hard structures supporting your teeth, and an oral cancer screening. Dental hygienists remove calcified deposits and stains from your teeth during a dental prophylaxis (cleaning) procedure. Our dental hygienists will recommend home therapies to help you achieve and maintain optimal dental health and recommend a frequency for professional cleanings. Depending on your individual needs, dental hygienists also apply fluoride treatments and dental sealants to prevent decay, administer pharmacological therapies to treat tooth sensitivity or bacterial infections, and apply whitening agents. Dental Hygiene services include digital x-rays to thoroughly evaluate the integrity of your teeth and their supporting structures. If you experience periodontal (gum) disease, our dental hygienists are trained to treat minor problems, and know when to refer you to a periodontist for further evaluation and treatment. Our unique Dental Hygiene Express appointment brightens your smile in between your recommended dental cleaning appointments, by removing stains and polishing your teeth, for that renewed, “just cleaned” feeling.